Heading for the Sunshine Coast? 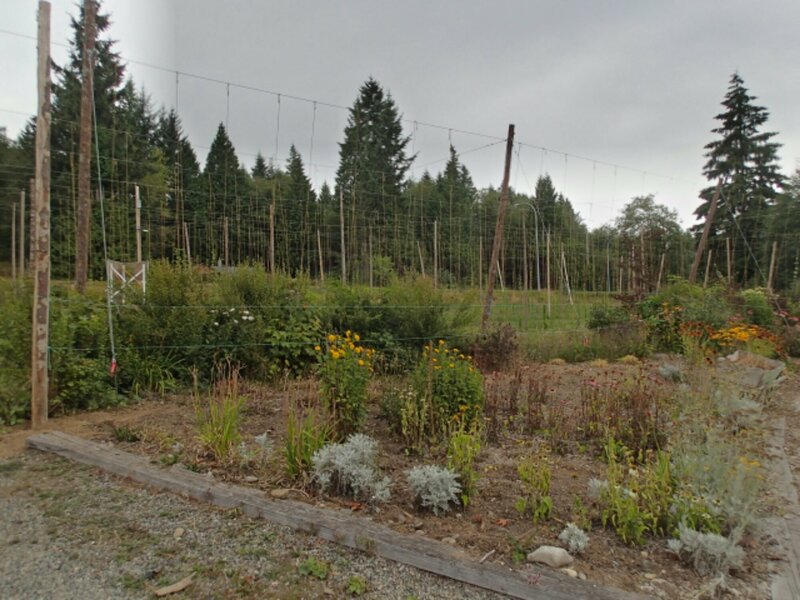 If, like most folks, your route takes you straight up the highway from the ferry, then you will shortly pass the new Beer Farm. Don’t! Pass it, that is. 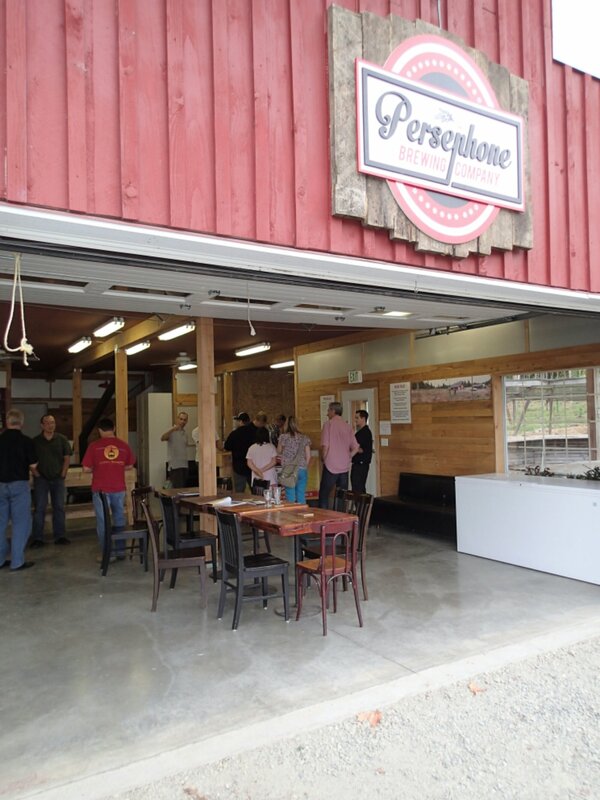 This is the home of Persephone Brewing Company – a new and wildly popular craft brewery on a lovely property which was formerly home to a flower nursery. 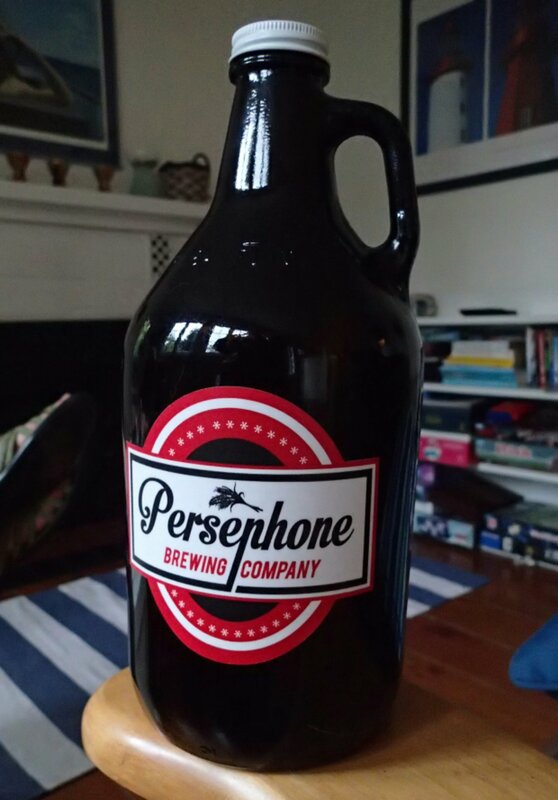 1 and 1.89 litre growlers available to take along and start your Coast visit in the pleasantest of ways. 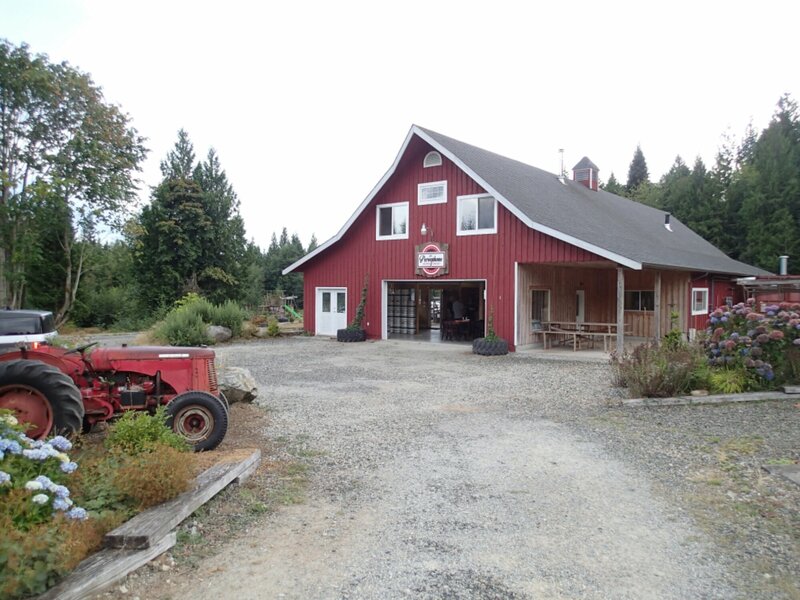 We like the Goddess golden ale, but the Red ale is also good. Check their hours before you continue on your way, as you will want to grab a growler re-fill on your way back to the ferry.